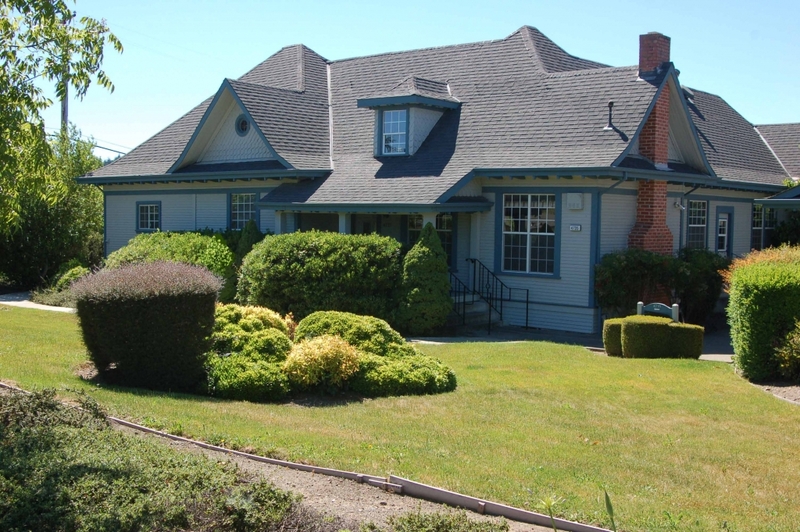 Montgomery Village Veterinary Clinic in Santa Rosa, CA is a full service companion animal hospital. Dr. Ross specializes in personalized family-practice veterinary medicine that is geared toward the individual needs and preferences of his patients and clients. We are here to see your pet through every stage of life, from kitten and puppy well-checks, complete medical and surgical care, early detection and treatment of disease as your pet ages, and geriatric care and nutrition. It is our commitment to provide quality veterinary care throughout the life of your pet. Thank you for taking the time to read about our veterinary practice and the services we offer. We welcome your comments and suggestions. Please contact us at (707)527-9330 for all your pet health care needs.